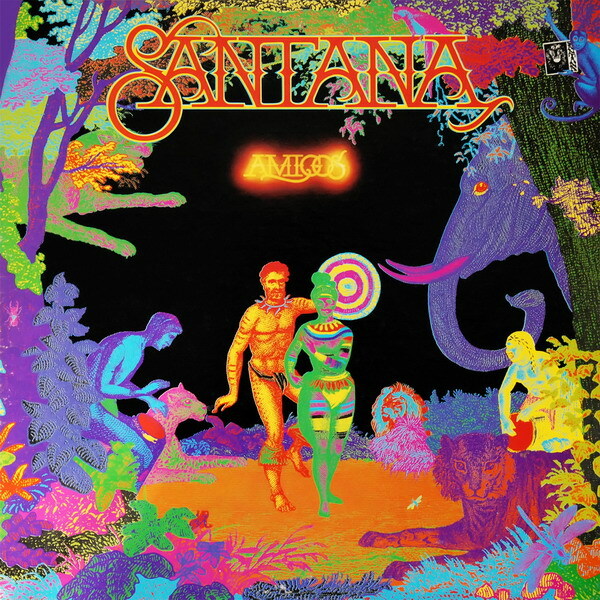 In 1973 Carlos Santana and The Santana Band were now one of the world’s most loved rock and fusion bands of all time. 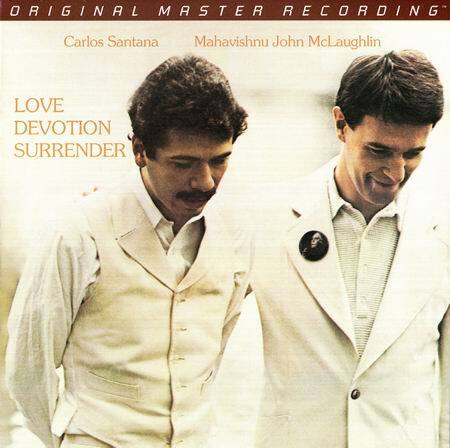 After several studio albums and the two collaboration albums with Carlos Santana & Buddy Miles Live and Love Devotion Surrender with John McLaughlin, the world was now buzzing around the energy that these superstars would lay down on vinyl with the soon to be rock/jazz/funk powerhouse Welcome. 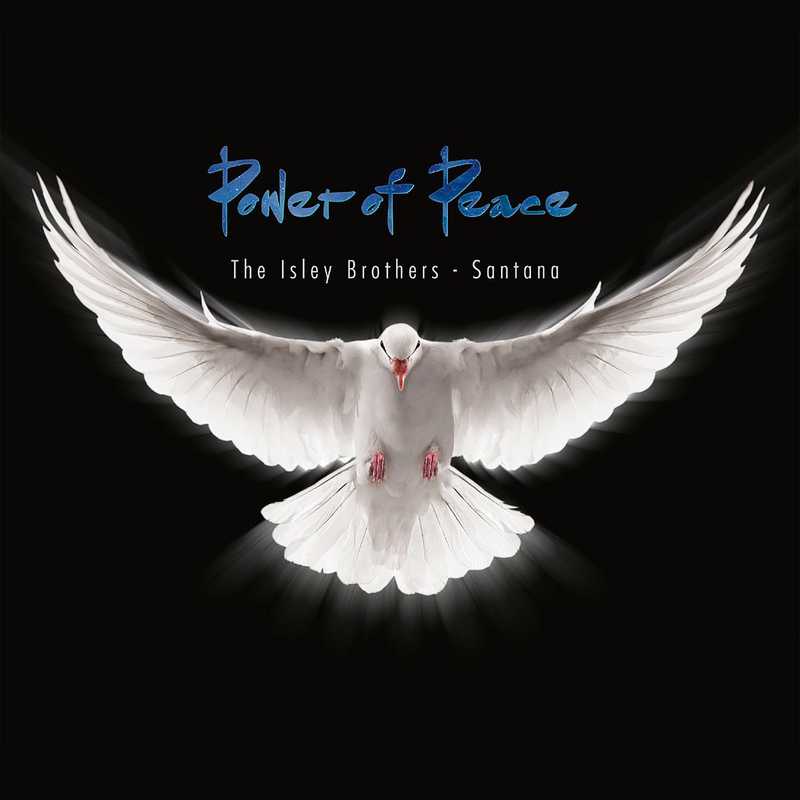 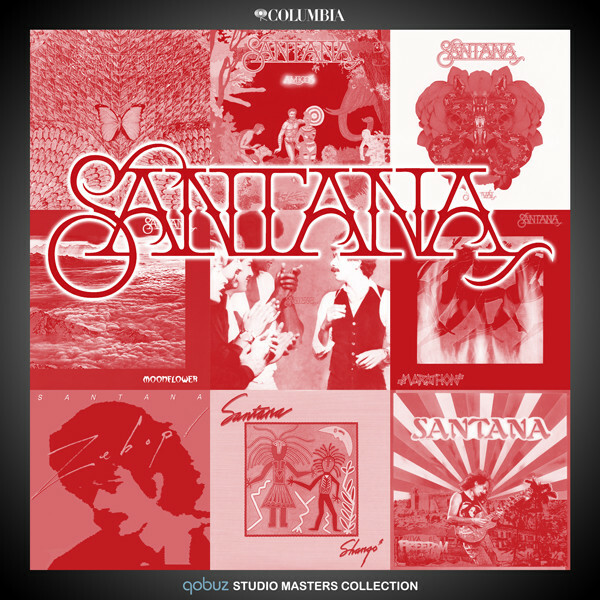 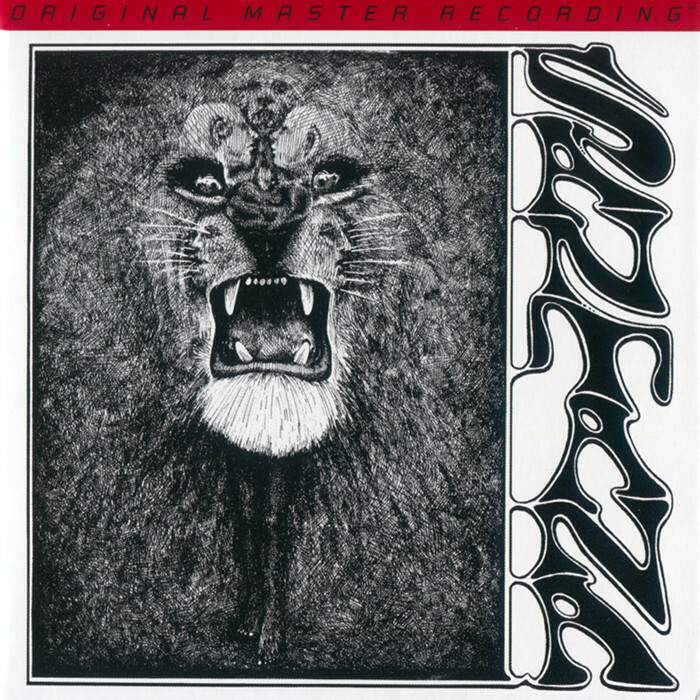 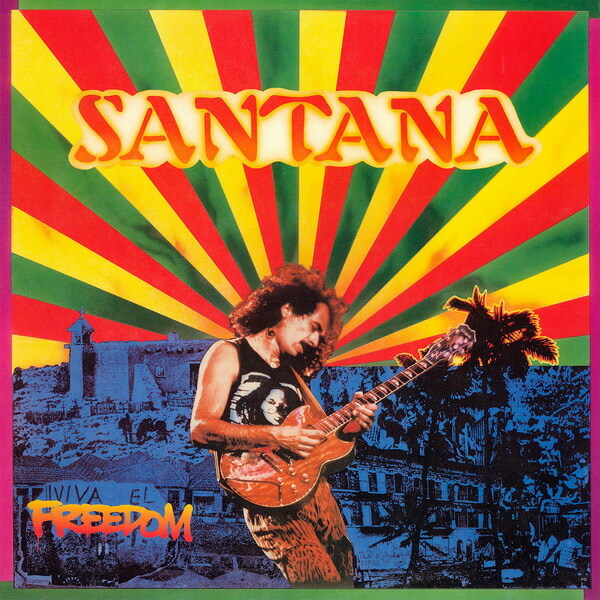 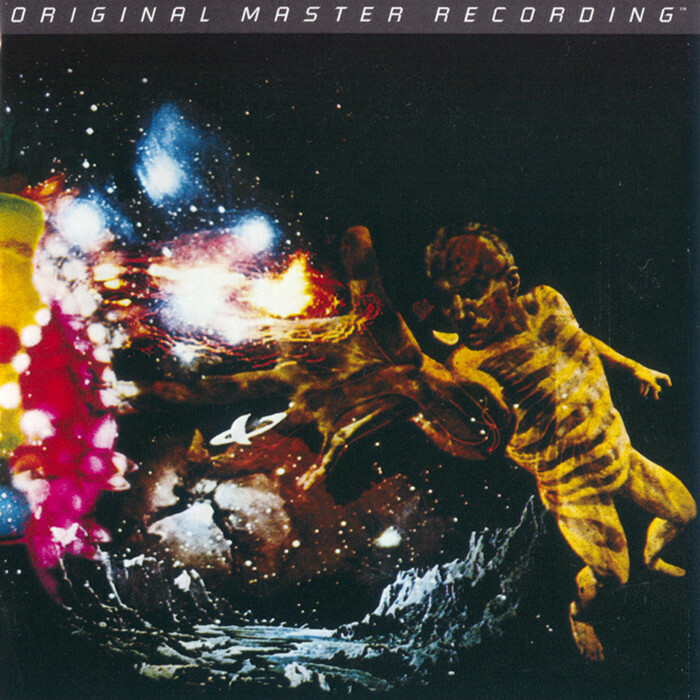 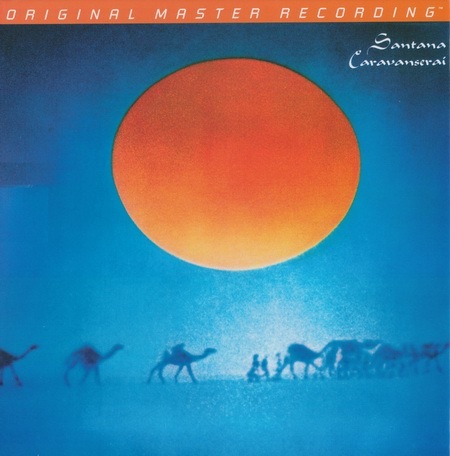 Featuring a cross section of Santana classics such as “Going Home,” “Light of Life” and “When I Look Into Your Eyes,” plus the exotic rhythms and jams on workouts such as Santana and John McLaughlin’s “Flame – Sky,” and the stellar John Coltrane masterpiece interpretation” Welcome, Carlos Santana’s guitar was truly a voice heard around the musical world. 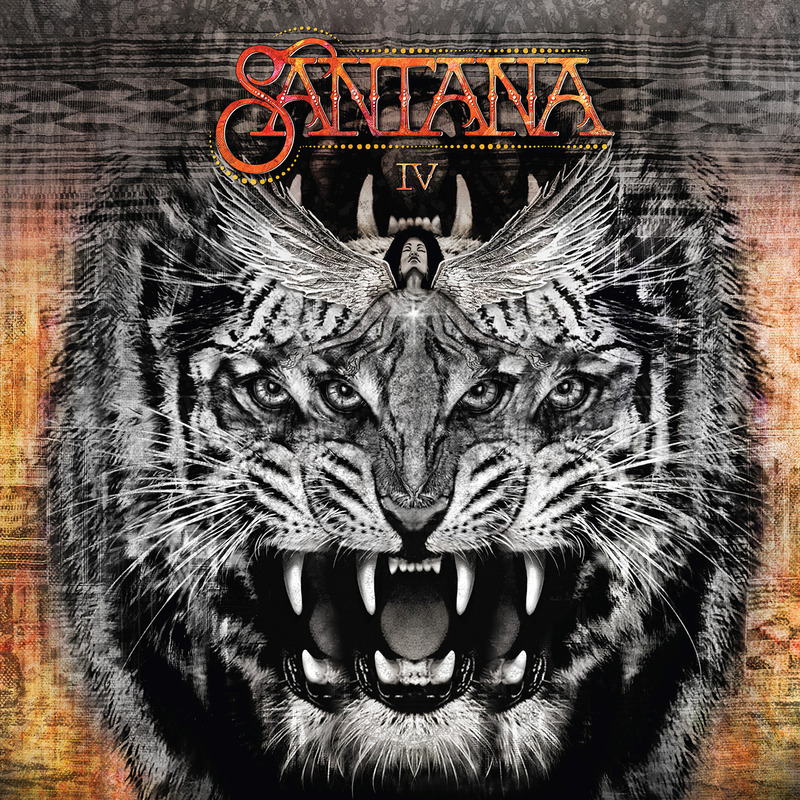 Along with the legendary Carlos Santana on guitar and vocal, he is joined with original Santana band mates Michael Shrieve on his dynamic drums, Doug Rauch on his prolific bass, Jose Areas on hard hitting percussion, plus the brilliant acid jazz superstar Leon Thomas on vocals, the celebrated Latin percussionist Armando Peraza, the legendary John McLaughlin on guitar, Joe Farrell on flute, and the stellar keyboard work of long time Santana associate Tom Coster.